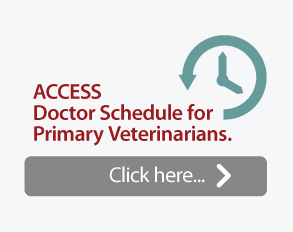 Dr. William Chávez is a graduate of Ross University, School of Veterinary Medicine. A Miami, Florida native, he returned to Miami upon graduation and worked there for his first 12 years as a veterinarian. He initially worked as an associate veterinarian in an exclusively avian and exotic practice for the first six years and later opened his own avian and exotic medical facility called Bird & Exotic Wildlife Hospital. After six years of owning his own practice, Dr. Chávez decided a change was in order and turned to relief veterinary medicine in order to create more time for other aspects of veterinary medicine such as teaching and research. 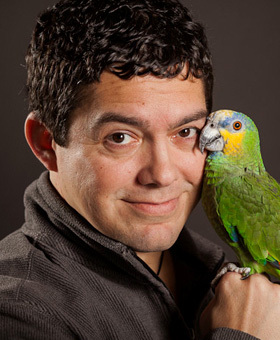 Dr. Chavez as been associated with the teaching programs offered at the Association of Avian Veterinarian’s annual conference for nearly ten years. 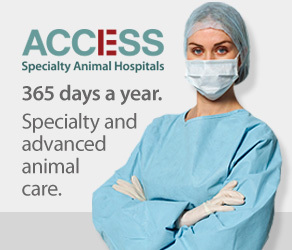 Dr. Chávez continues to live and work in Miami as well as spending extended periods of time practicing relief veterinary medicine in the Los Angeles area for the past 6 years. Click on image to download Dr. Chávez’s Bio.